Begin Your Real Estate Career Now! 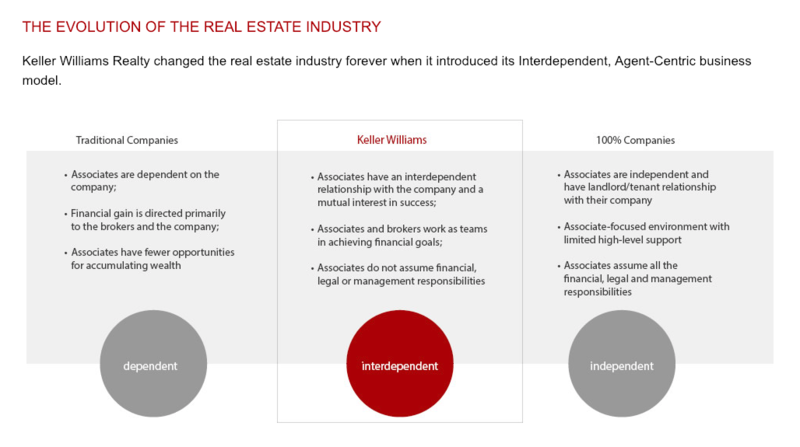 At Keller Williams our commitment to education is unparalleled. From classroom training to on-demand online education, and our award-winning coaching programs, we provide the most advanced and comprehensive learning opportunities in real estate. Click here to learn more. 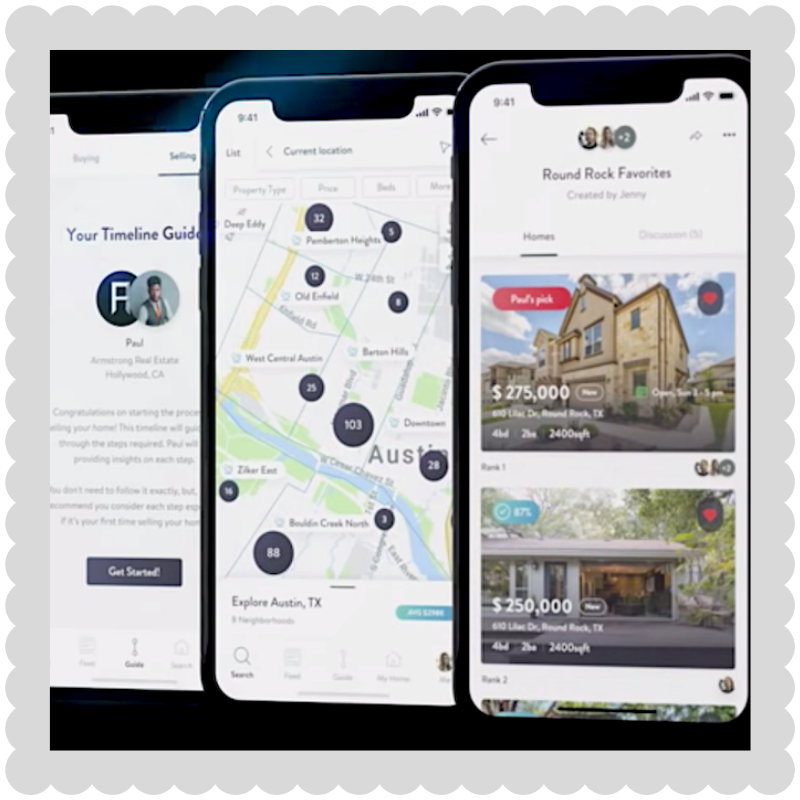 Traditional real estate technology is costly, disconnected, and relies on data that doesn’t empower agents or their clients. Our singular focus is delivering tech that’s simpler, smarter, and more human, all at no additional cost to you or your team. 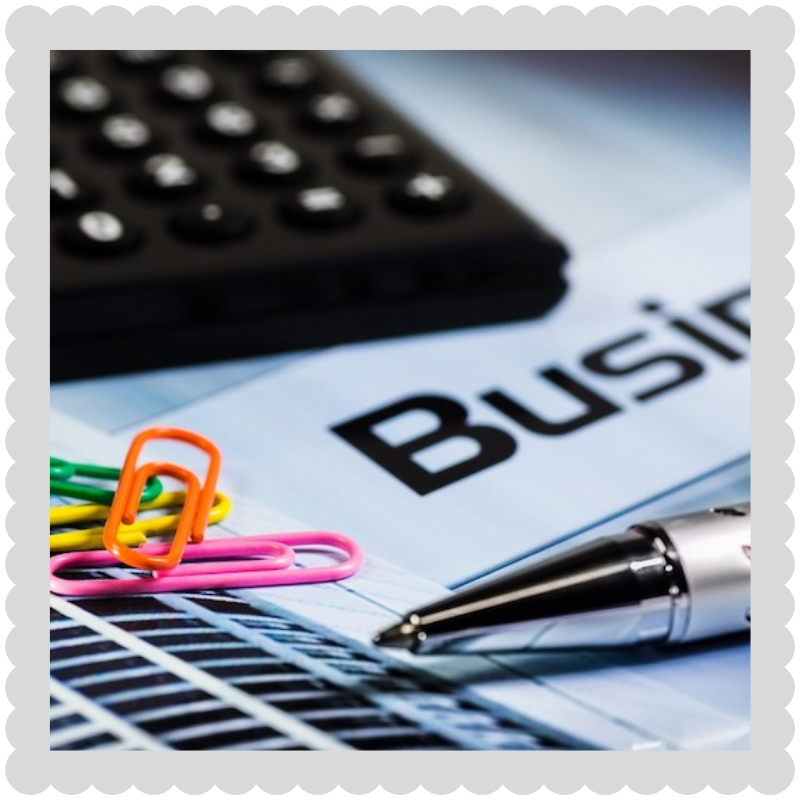 Gain control of your database, your business, and your future with Keller Cloud. Click here to learn more. Culture is the result of organizing the goals of a business around solid, positive, core values and then proceeding to cultivate them on a daily basis. Click here to learn more. 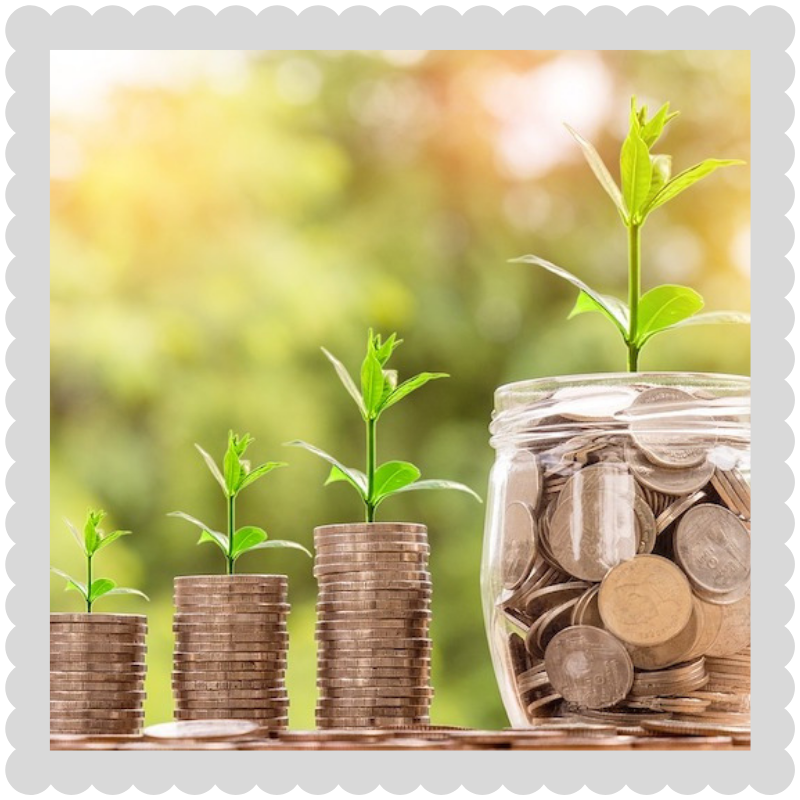 The KW wealth building program is built around the premise that our associates actively participate in building a dominant real estate company in their market and the opportunity to reap the accompanying financial rewards. Click here to learn more. Interested in becoming a KW Agent? 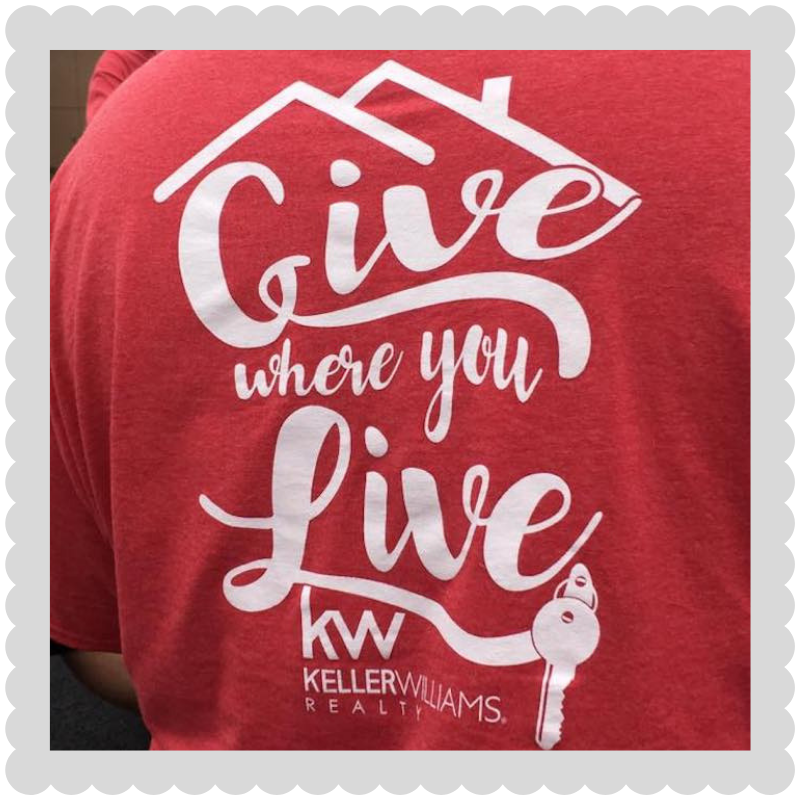 We would love to reach out to you to provide you with information about becoming an agent at Keller Williams Realty and answer any questions you may have.